Qi wireless charging technology is my new favorite feature on phones. With wireless charging, fast charging and fingerprint scanners phones finally feel like they’re taking a huge jump forward. The question then becomes what you’re going to buy to charge up your device. With the rise in phones with Qi technology also comes a rise in wireless charging devices. Today, we’re going to take a look at one of my favorite chargers of all time, the Choetech Iron Stand. The Choetech Iron stand is just that, an iron stand that charges your phone without wires. There are generally two types of Qi chargers: pads and stands. 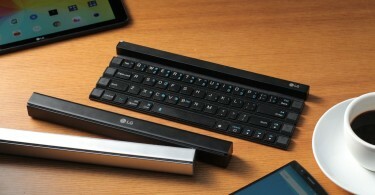 Pads lay flat on your desk and generally cost less. 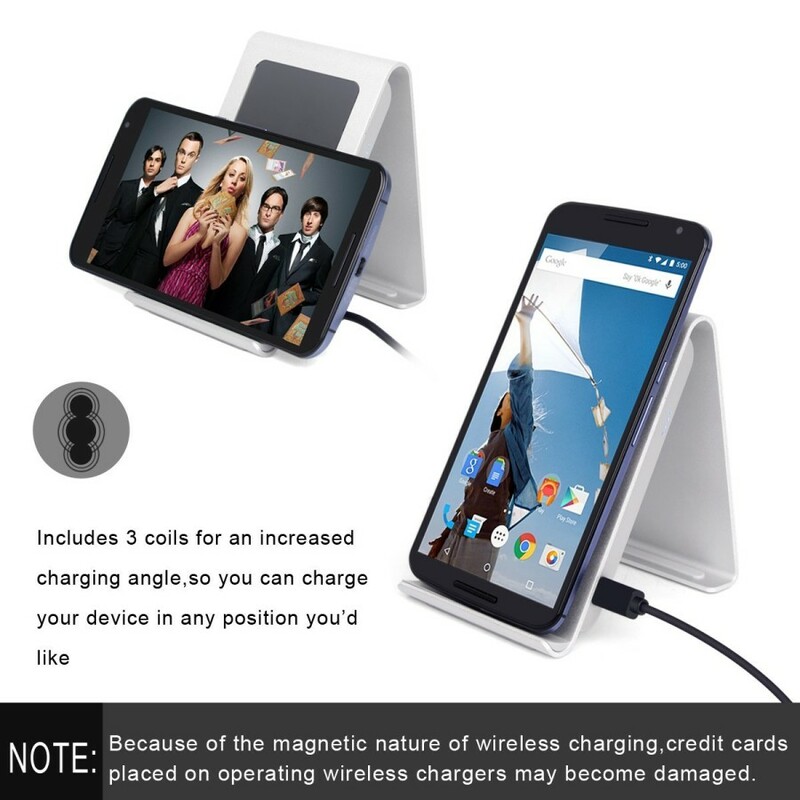 Stands are a bit pricier but hold your phone upright so you can see your display as you charge. 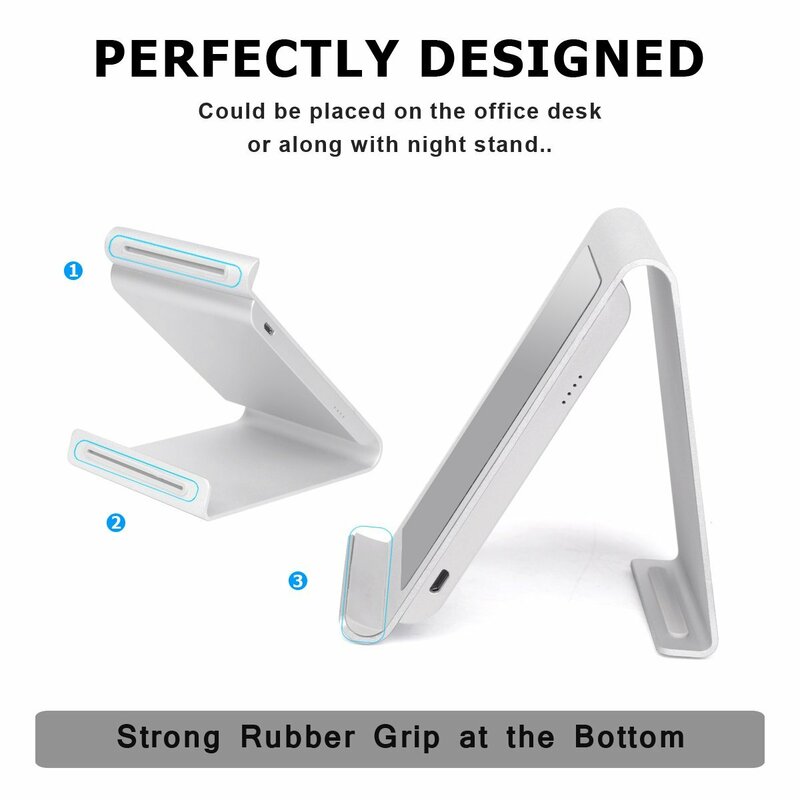 Stands also have the added advantage of holding onto your phone a little bit easier. It’s much harder to knock your phone out of the cradle of the Choetech Iron Stand as opposed to the than say the Choetech Circle Charger that I had a chance to review a few weeks ago. The Iron Stand also has three coils so no matter where the antenna sits on your phone, you’ll get a strong connection. And boy, is the Iron Stand sturdy. Obviously you know it’s made out of iron from the name but it’s not flimsy in the least. I’ve actually dropped this thing multiple times and there are no chips or cracks in the body at all so this will stand up long term to some abuse if it has to. There are grippy feet on the bottom on the stand so if you bump it or the desk/table it sits on, it won’t be moving around. This is great for my piece of mind. I don’t want my phone taking a fall, even if it’s a small one. While your phone charges up, there is a small LED light that kicks on to let you know the current is flowing. Most chargers do feature a light like this, but one of my main concerns with these is how bright they are. Most of the time, people use these chargers on their bedside table, and you don’t want a bright light shining on you when you’re trying to sleep. I’m happy to report that the LED on the Iron Stand is pretty dim and won’t keep you up. One of my favorite things about the Iron Stand is that I can lay my phone in landscape and watch movies while it charges. I have this sitting on my desk all the time and can kick on YouTube videos on my Note 5 and my phone will stay at 100% while I watch. Convenience is one of the biggest selling points of the Iron Stand. Could you buy a $5 Qi charging pad and get the job done? Sure. But why settle for less? 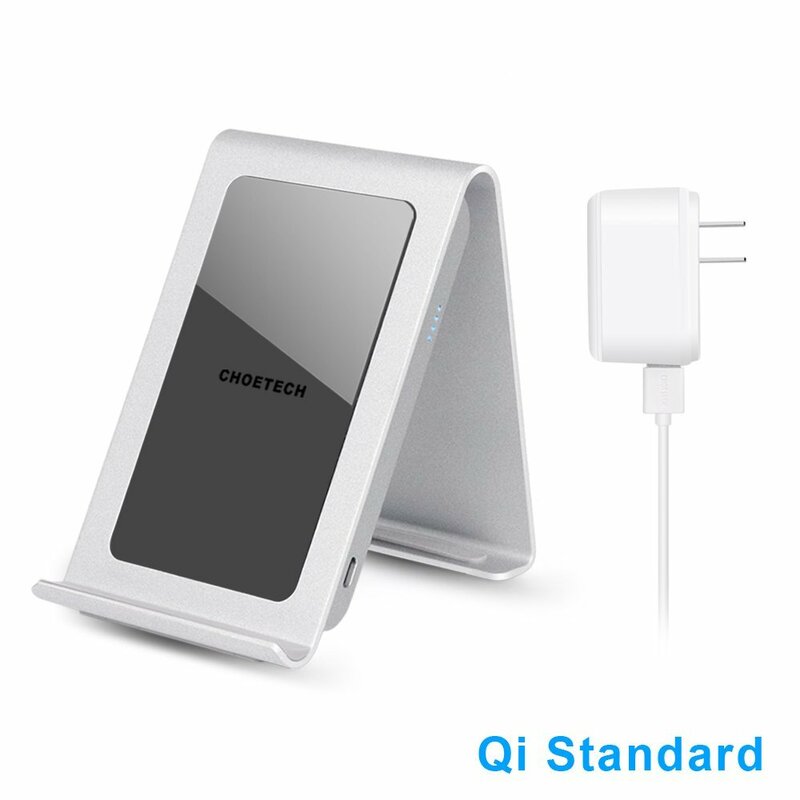 Pick up the Choetech Qi Charging Stand and your life won’t change, but it will be more convenient. I love this thing and gladly use it on my bedside table to charge my phone every night and watch videos before bed. I can’t recommend it enough. As you can tell by this review, I’ve yet to find a fault with the Iron Stand. I hope in the future they release a version with the new Qi Fast Charging standard that the Galaxy Note 5 and Galaxy S6 Edge+ have.